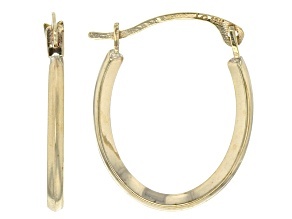 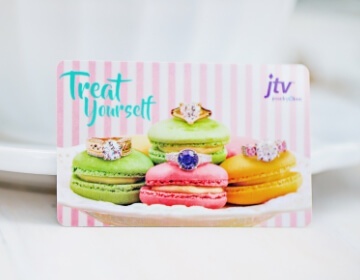 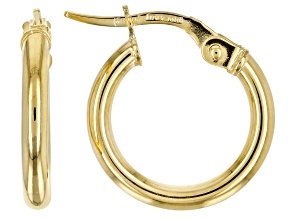 Round out your earring collection with a pair of gold hoop earrings from JTV. 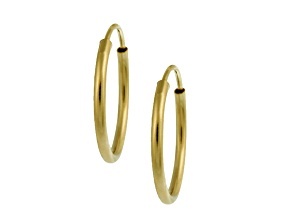 Choose from among hundreds of affordable gold hoops to find the fit and flair to suit your style. 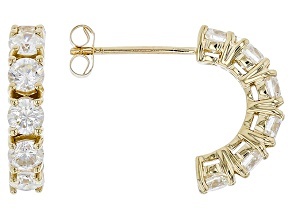 In this case, all that glitters really is gold. 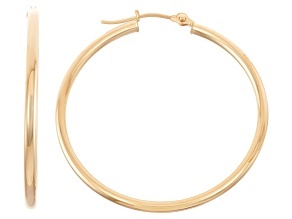 When you picture gold hoops, you may think of oversized rings. 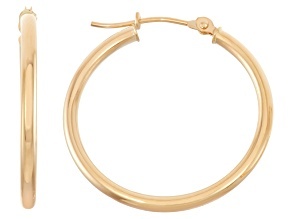 While JTV has plenty of statement-making gold hoop earrings, there's also a huge selection of more understated styles that hug closer to the ear. 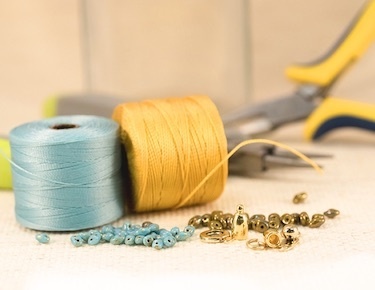 There's also plenty more to consider when making a purchase. 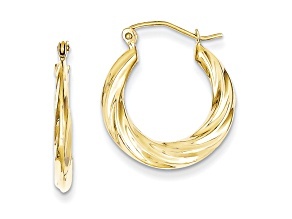 Gold hoop earrings have been on trend in recent memory, and that's leading to people to push the envelope when it comes to style. 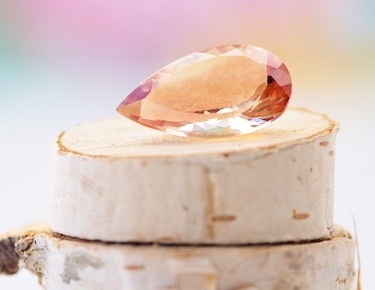 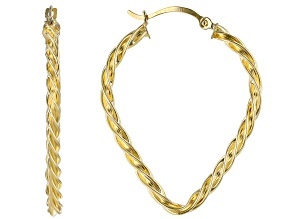 Play with colors by choosing different types of gold: yellow gold, white gold or rose gold. 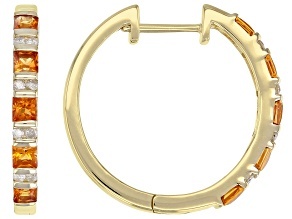 Some gold hoops even give you a head start, combining gold types into tri-color, concentric designs that perfectly balance minimalism and glam. 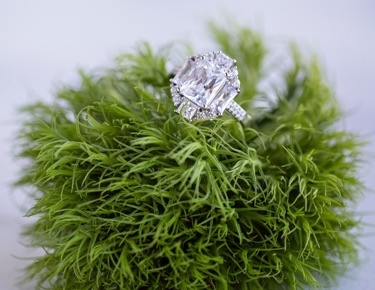 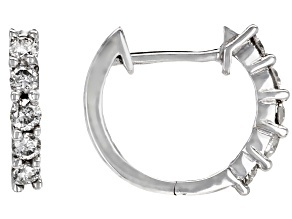 Others remain classic, presenting a bold but delicate impression with familiar individual rings. 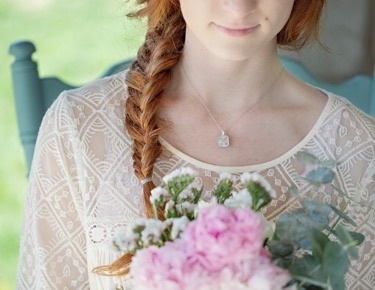 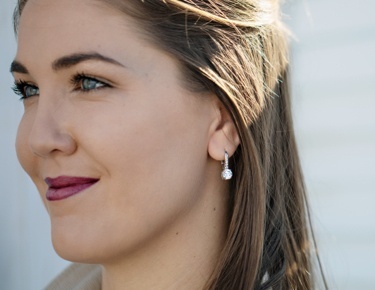 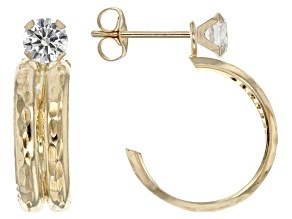 If you have multiple piercings, you can also mix and match earrings to create new looks. 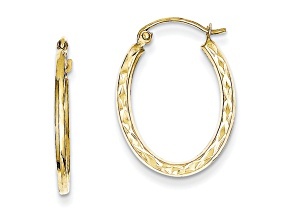 Try combining different types of gold hoops to create interesting contrasts in color and size. 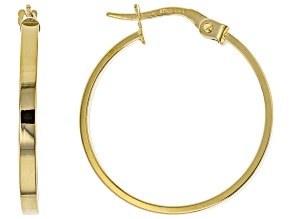 Go further than gold and check out the rest of JTV's hoop collection to create even more possibilities. 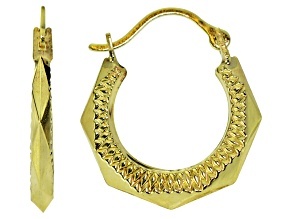 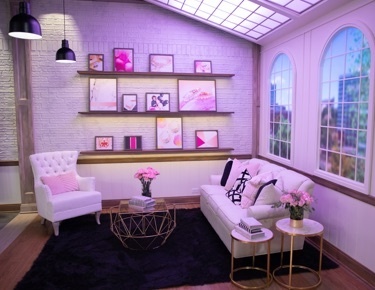 Or play with shapes and use your gold hoops to create interesting frames for chandelier or stud earrings. 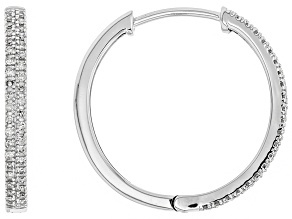 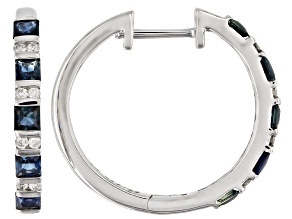 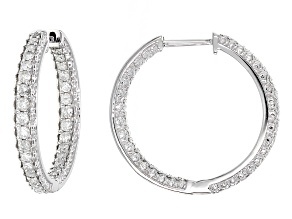 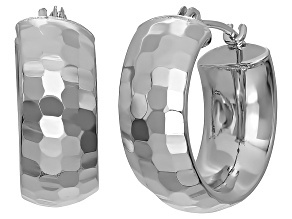 If you're looking for texture, matching sleek hoops with diamond hoops is the direction to go. 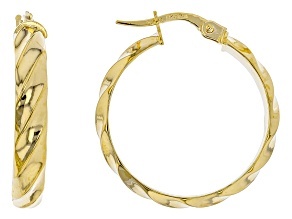 The point is that there's no wrong way to wear gold hoop earrings. 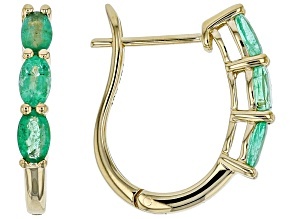 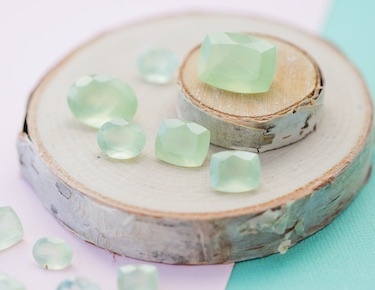 They function as a stand-out accessory just as ably as an accent to your ensemble. 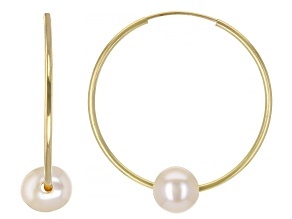 With versatility that extends from the board room to the dance floor and beyond, it's time to embrace the audacity of hoop.